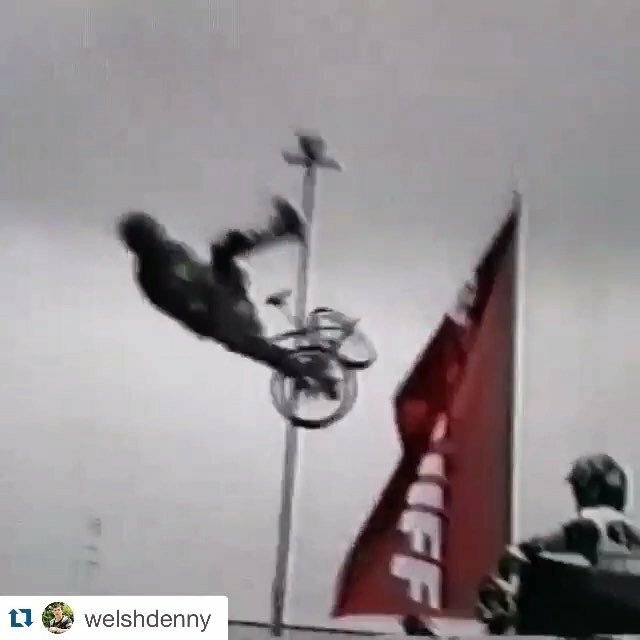 Here’s a throwback @welshdenny posted. This was a show in Eindhoven in 97 at a music festival. It was raining and windy but fun. And #strungout dedicated a song to me. That was rad.